If you are new to the professional sport of drag racing, the NHRA website is packed with information. Below, please find some quick links to the NHRA site that will help you (pardon the pun) get up to speed! NHRA 101: A great overview of drag racing, what to expect at a day at the drags, drag racing classes explained, Wally Trophy, and the NHRA’s Glossary of terms you will hear about drag racing. 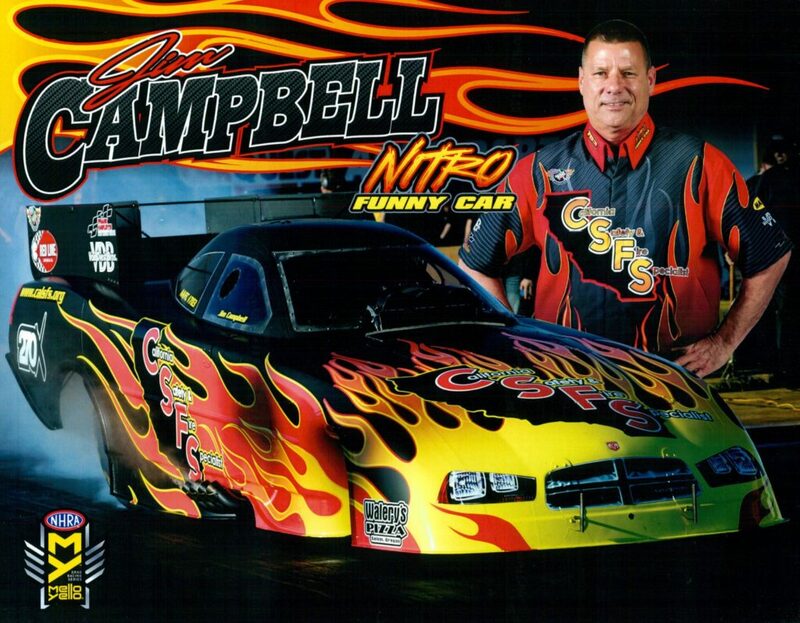 SCHEDULE: The NHRA Mellow Yello Drag Racing Series runs 24 races per season. Links to tickets, event schedules, and information about events can be found here. TV SCHEDULE: I try to post the TV Schedule for each event on my social media. If you miss it, you can also find the information at this link. RESULTS: Results from each race are posted on the NHRA site. STANDINGS: Find out where your favorite driver sits through the conclusion of the most recent race. LATEST NHRA NEWS: Latest news for all of the NHRA.